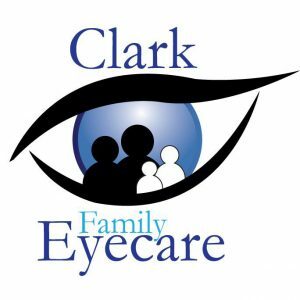 Clark Family Eyecare provide thorough eye examinations for the whole family - from the smallest to the tallest. Combining traditional methods with new state of the art technology our experienced optometrists can see more of your eyes than ever before, ensuring that any eye conditions are discovered in the early stages. As a family run independent opticians we are dedicated to providing a welcoming atmosphere paired with a personalised eye care experience.